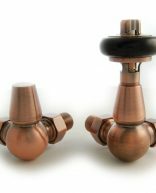 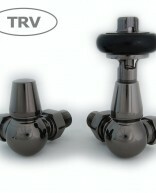 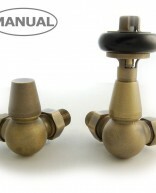 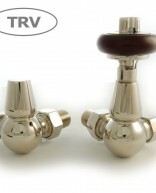 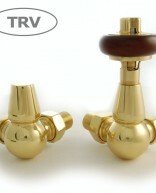 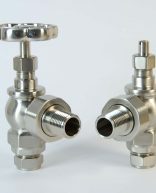 Valves are available in manual or thermostatic versions, in a choice of brass, nickel or antique brass. 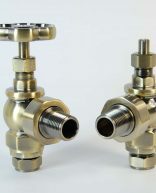 When choosing which type of valves to order, it may be useful to consider door furniture, light fittings and any other metal fixtures currently in the property. If you are unsure which to choose please contact us for friendly advice. 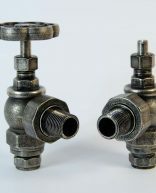 All of the accessories listed below are also available to view at our showroom which is just off the M6 junction 31 on the outskirts of Preston.